Each year innovative architects’ studios invite dade to partner on interesting construction projects. 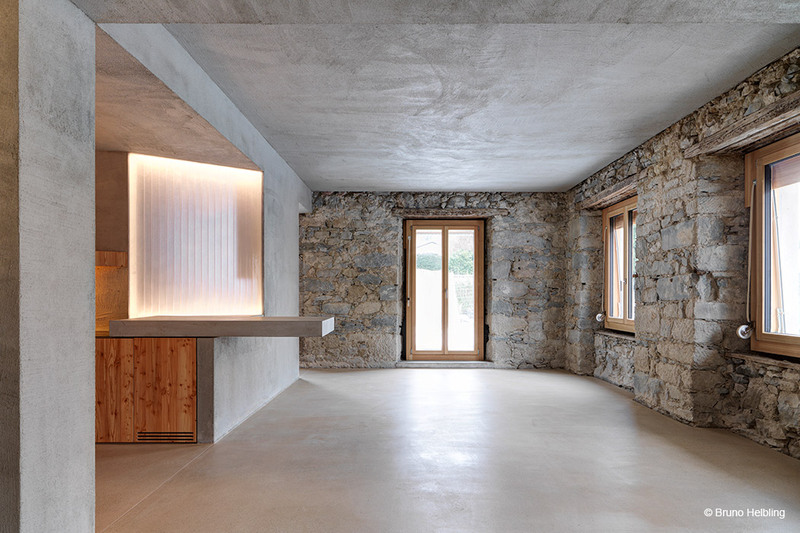 In addition to the quality of our designer concrete products, architects choose to work with us because of the flexibility with which we approach the entire project, from the design and planning, to the implementation in our concrete factory and the final installation. An excellent example of this is the very exciting project HouseZ22 in Zürich by Gus Wüstemann Architects. 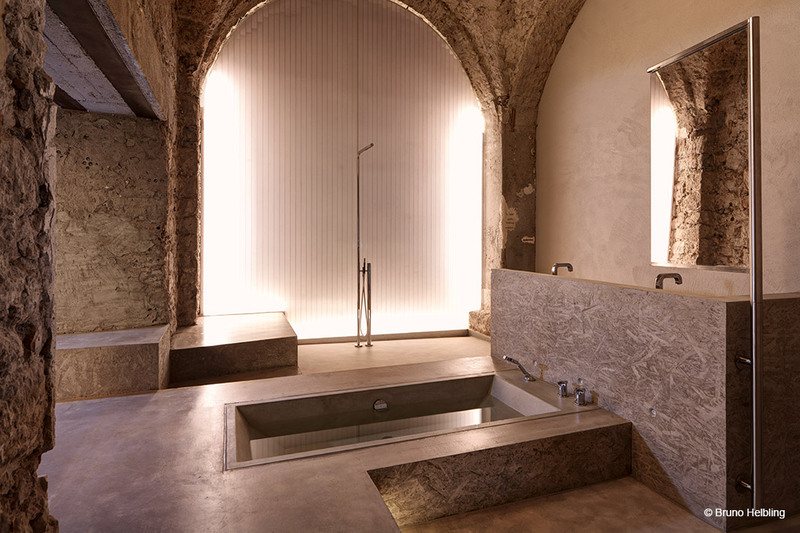 The interior of the 170-year-old town house was remodelled, taking its status as a listed building into account and exposing its original natural stone walls. 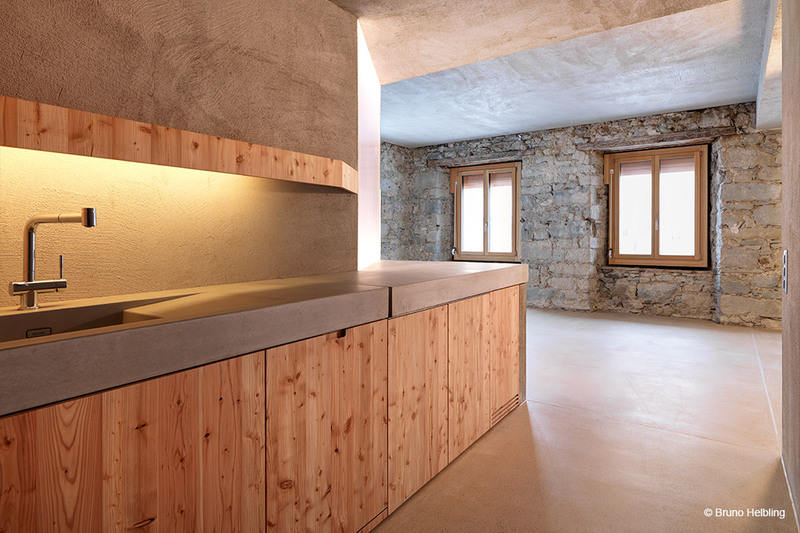 For a dynamic contrast, the planners opted for built-in furniture made from wood and concrete – including custom-made furniture by dade-design. dade-design produced a series of washbasins, recessed concrete bathtubs, wall panels and nine kitchen elements specially for this project. This furniture creates a unique ambiance in the individual residences. 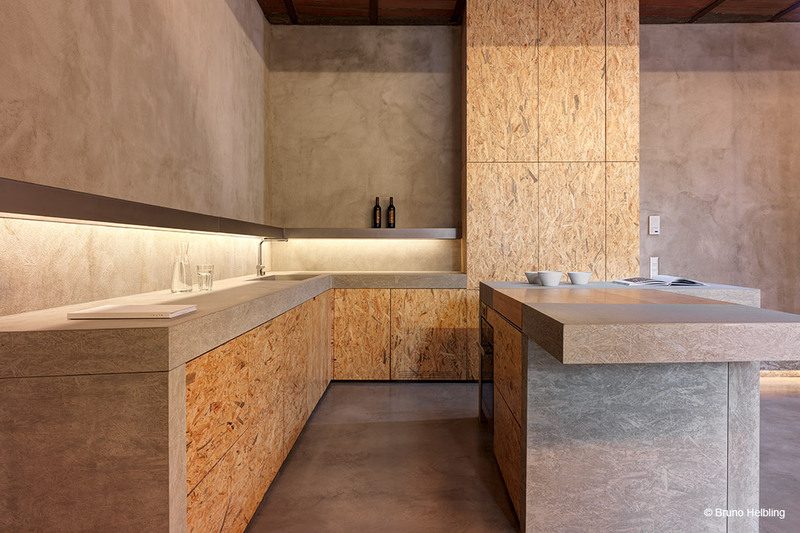 The simplicity of the concrete perfectly complements the built-in wooden elements – natural materials in their most beautiful form. Modernity and history balance each other brilliantly.